Friday, 27th November. 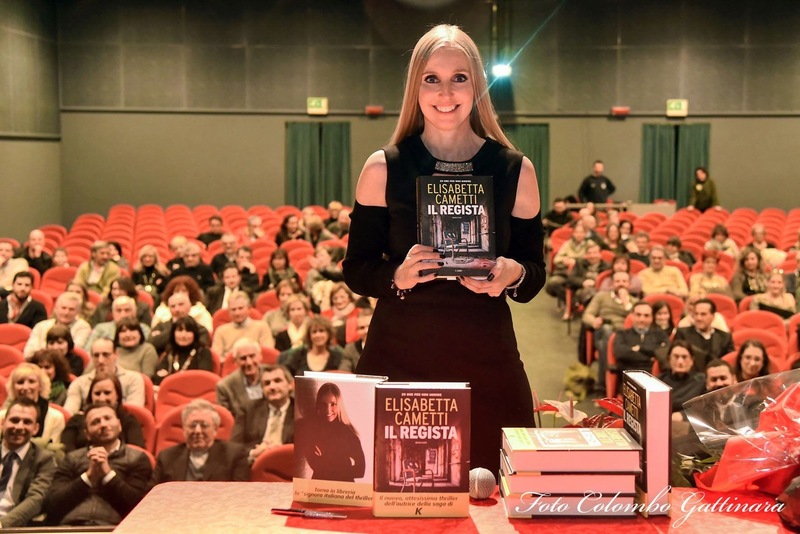 “The Lady of Italian thriller” comes back to her hometown Gattinara (VC). At 21.00 Elisabetta Cametti presents Il regista (Cairo Editore), her first novel of the 29 series, at the Auditorium Lux (via Lanino, 30). After the presentation, Elisabetta invites you to eat and to drink something in the parish recreation centre’s field.